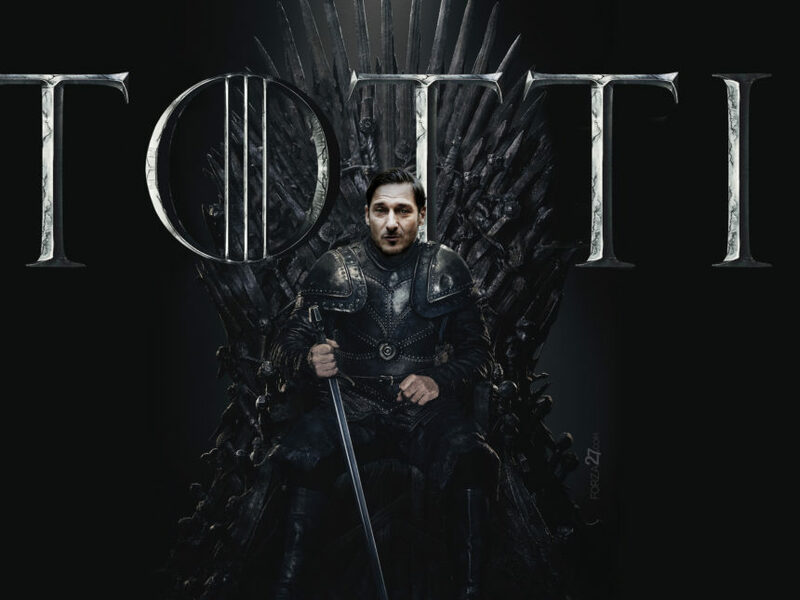 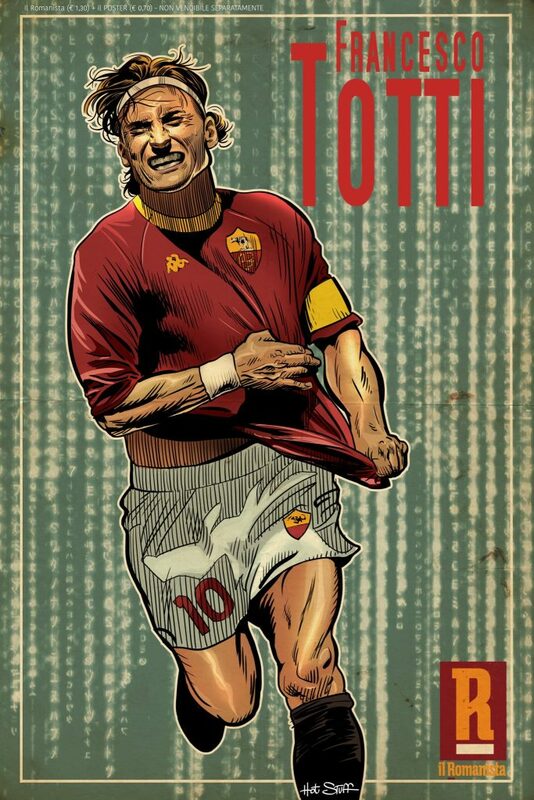 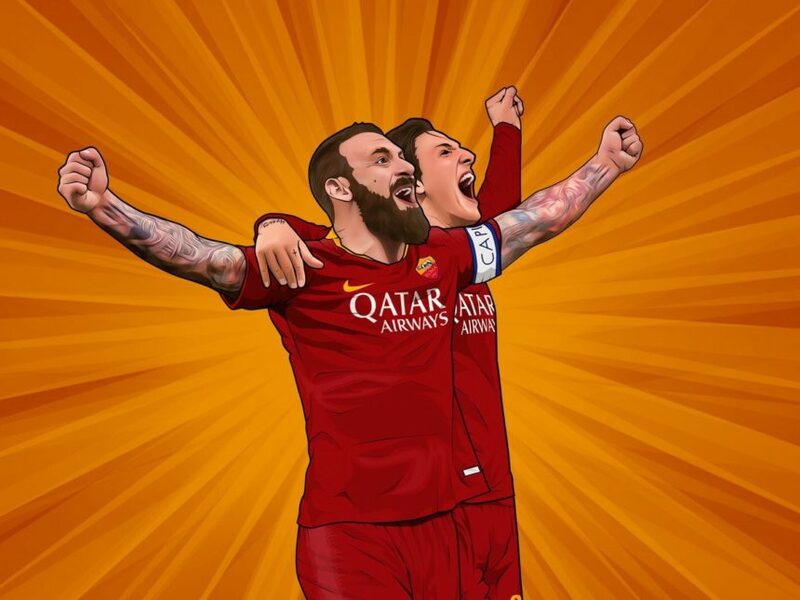 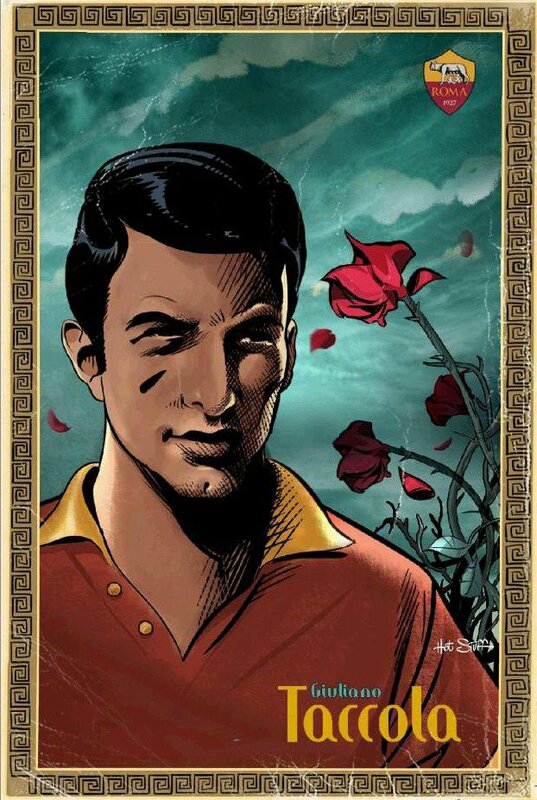 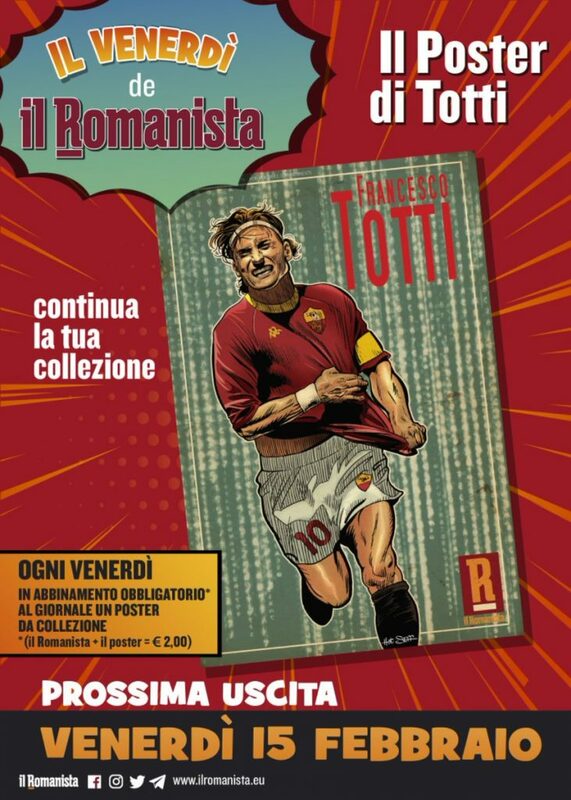 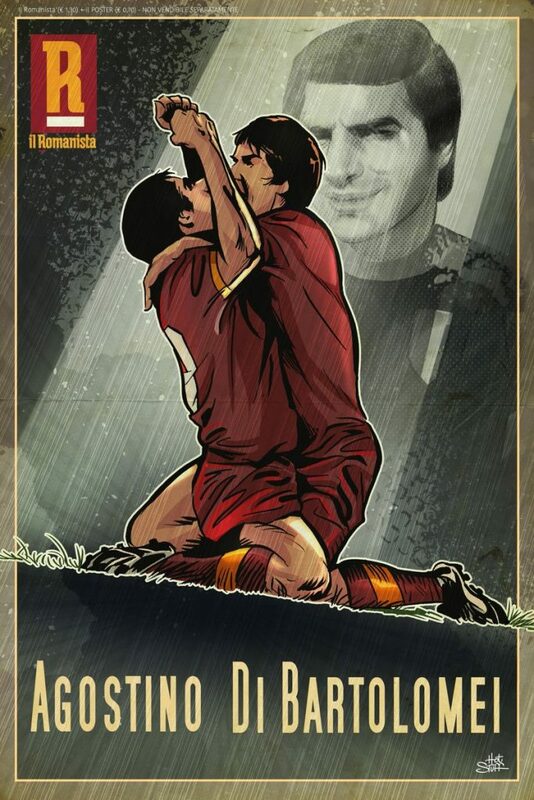 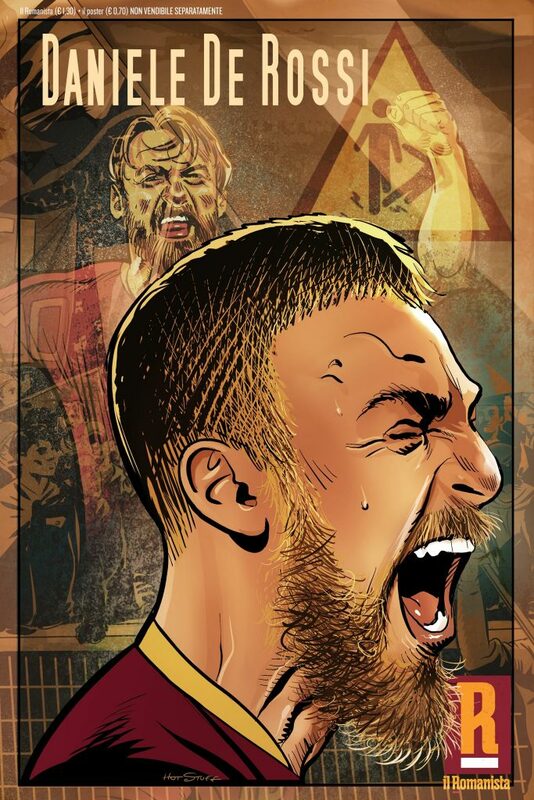 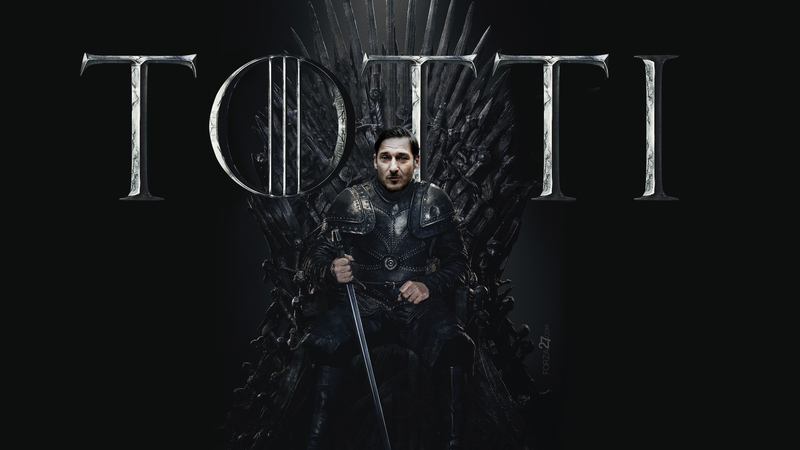 AS Roma’s favourite daily newspaper Il Romanista have produced these excellent AS Roma posters featuring club legends like Francesco Totti, Ago Di Bartolomei, Amadeo Amadei and more. 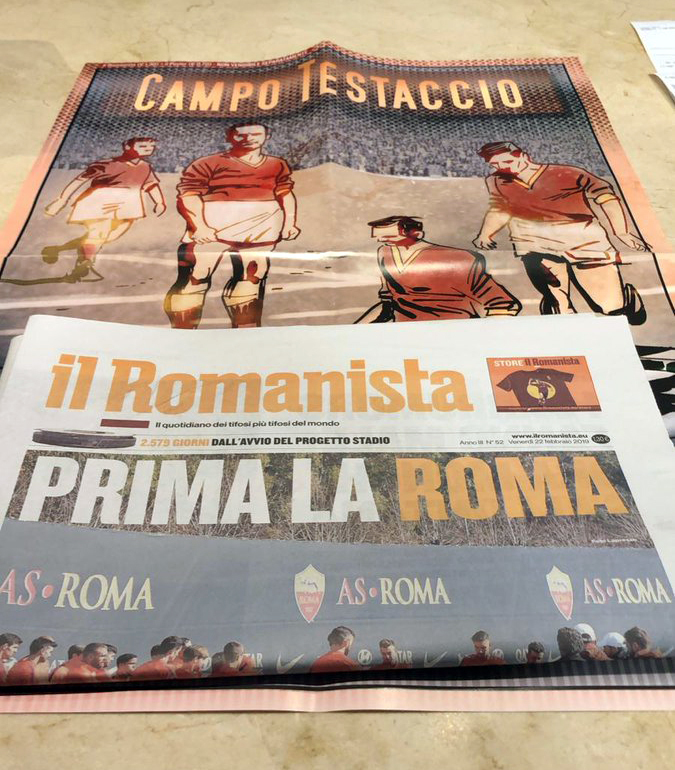 Illustrated by Rome-based artists Fabio Redaelli (previously: Hot Stuff Cartoons), the posters come free with the print edition of the newspaper every Friday for only €2. 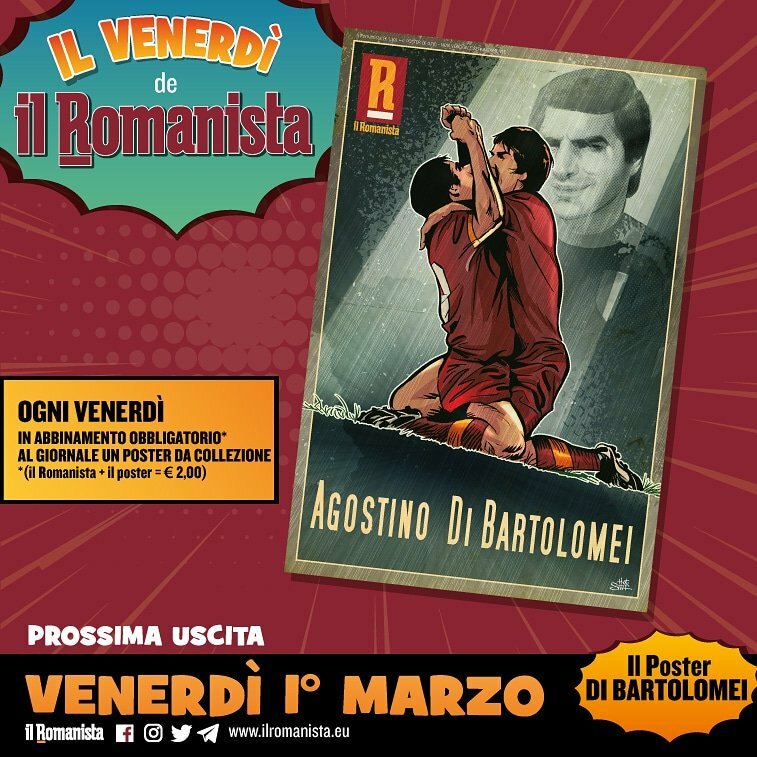 Alternatively, the full set of seven posters can also be purchased at their official store here once the full set have all been released. 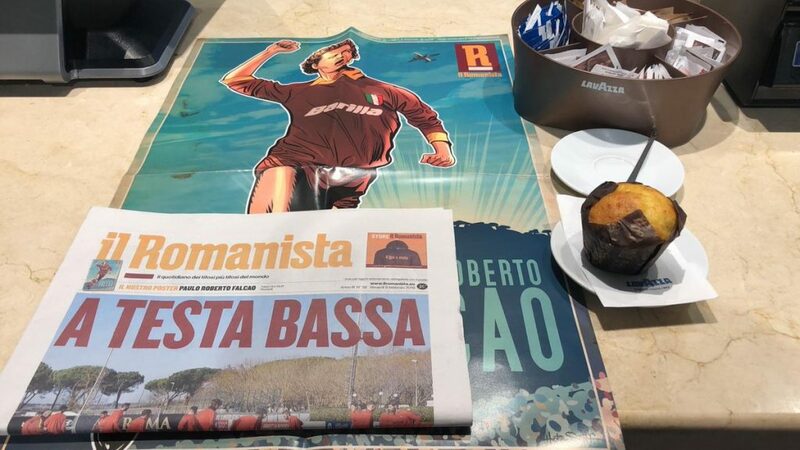 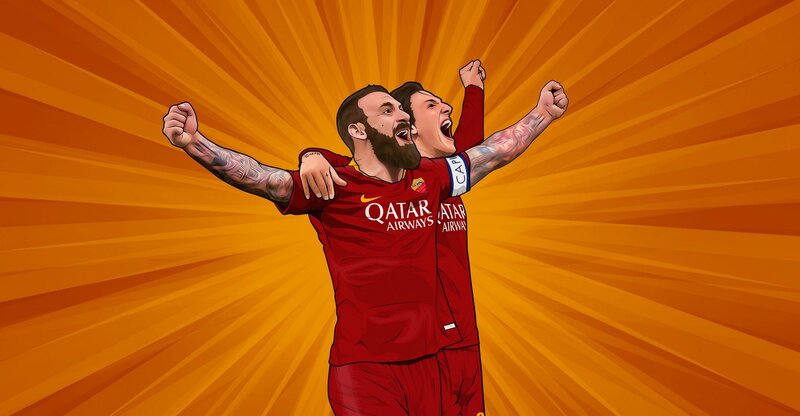 Stay up-to-date with the latest Roma news from Il Romanista via IlRomanista.eu or on twitter. 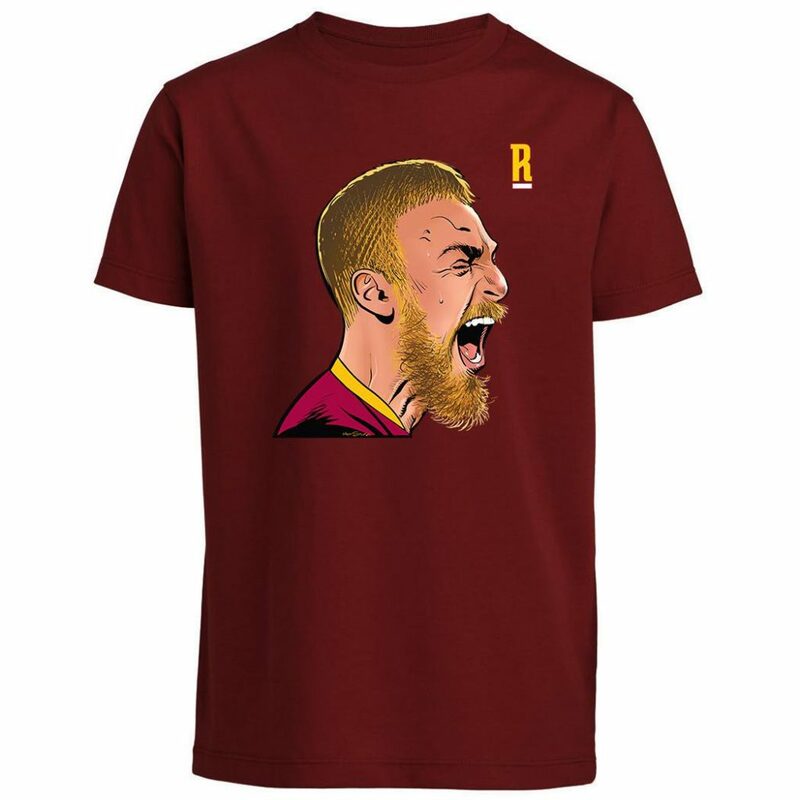 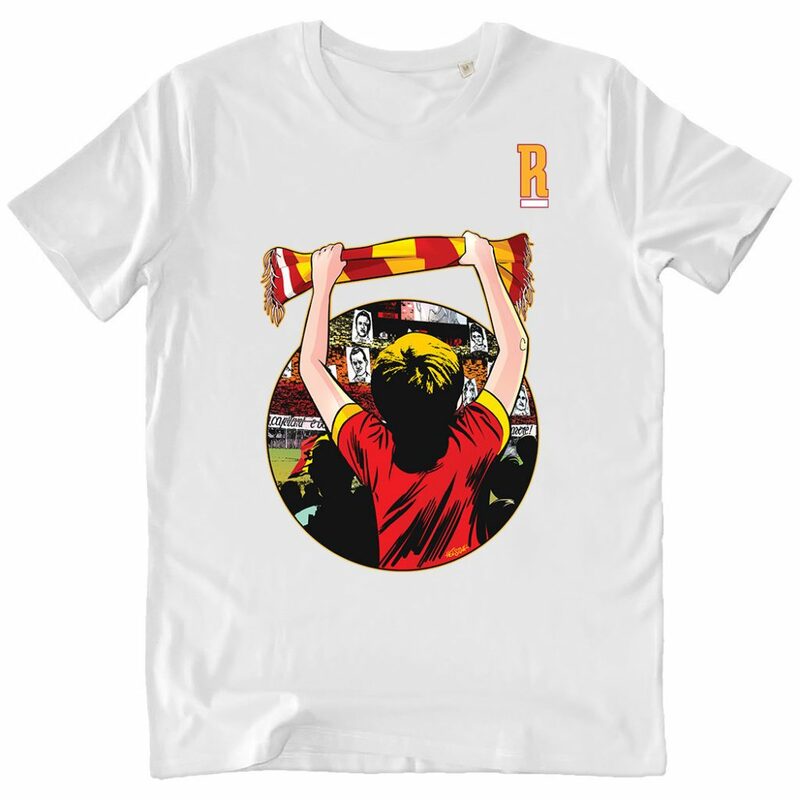 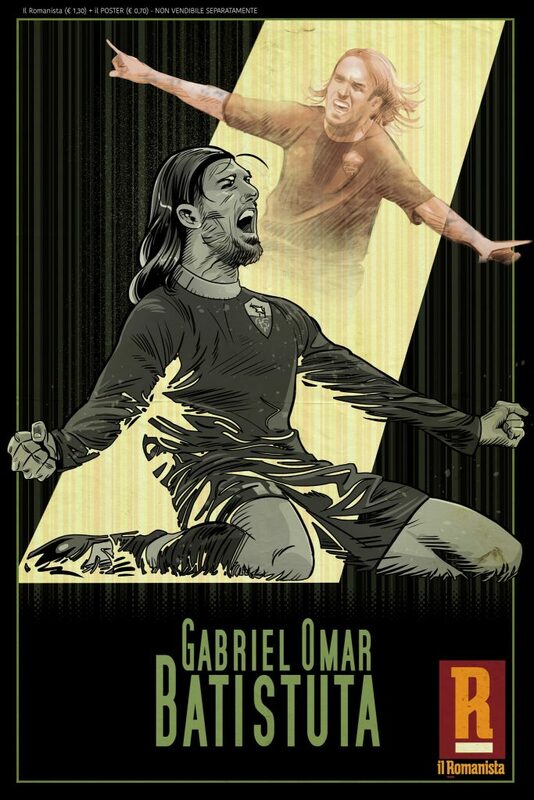 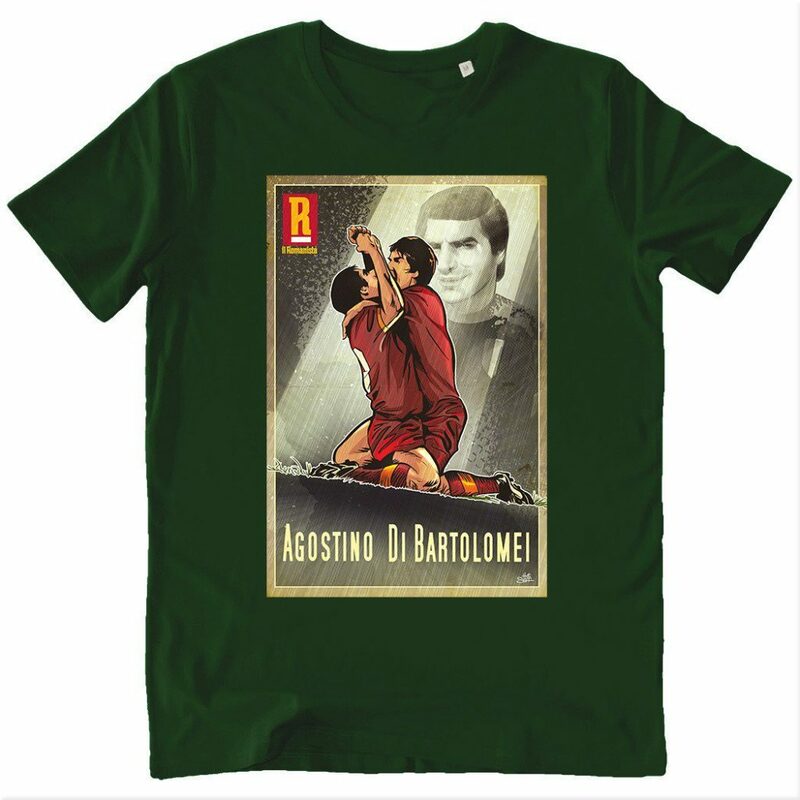 In addition to the posters, Il Romanista have also produced these lovely t-shirts with some great illustrations by Fabio Redaelli, which you can you purchase at their official store here. 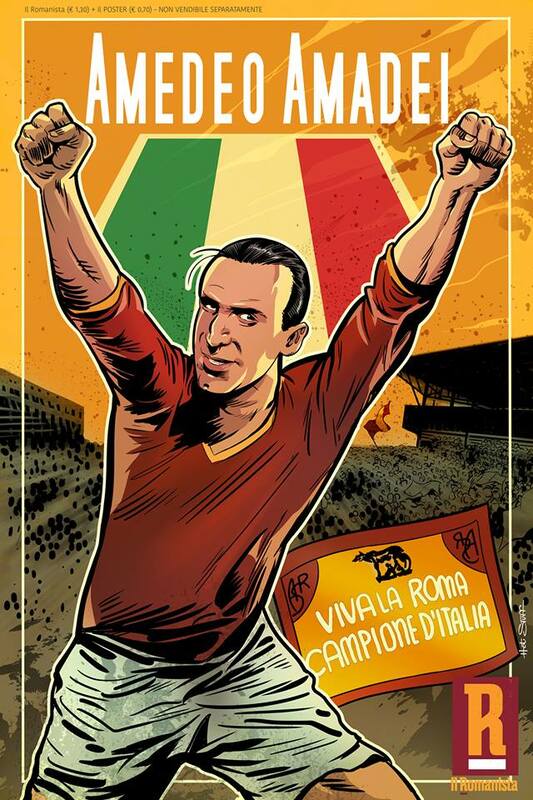 Follow Fabio Redaelli on Instagram and on Twitter.